The first phase will focus on modernizing the driving range and the irrigation system. The Houston Golf Association says the renovation project will not change the routing of the courses 18 holes. 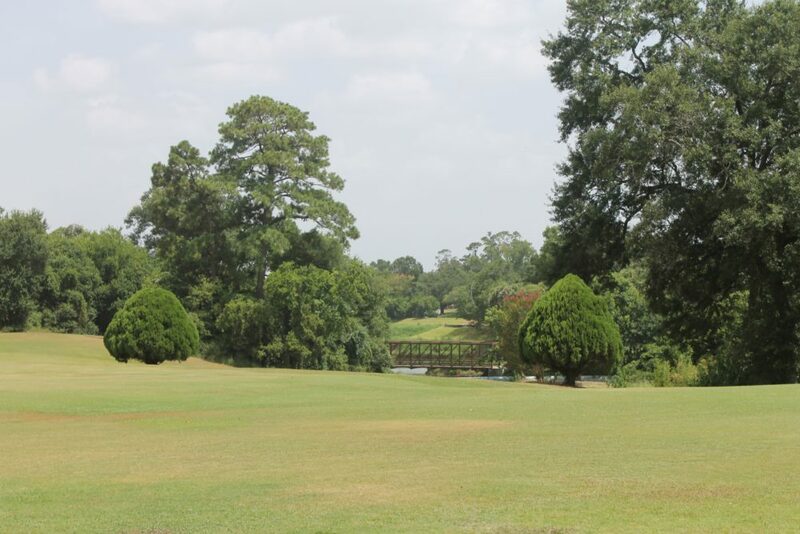 The Gus Wortham golf course is located in Houston’s East End. The second phase of the renovation project entails building a new clubhouse. The goal of the Houston Golf Association is to complete the renovation by the end of 2019. 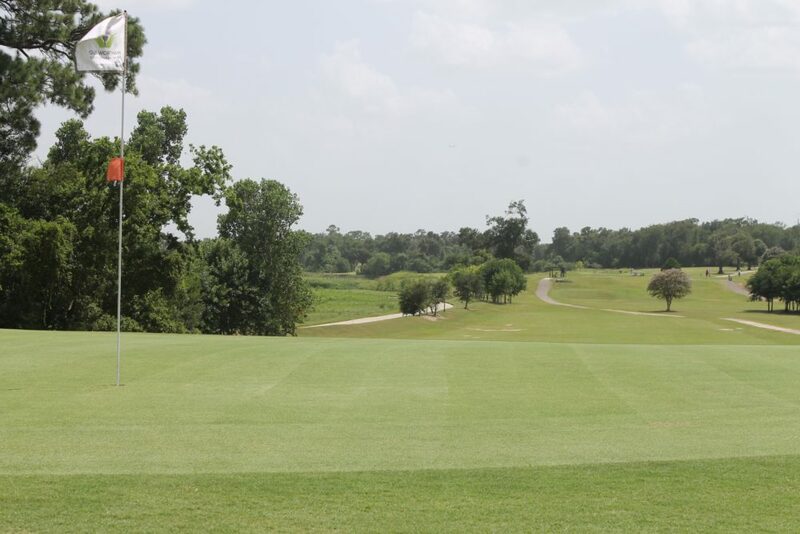 The Gus Wortham golf course, which is Texas’ oldest golf course and is located in Houston’s East End, is getting a facelift. The Houston Golf Association (HGA) is breaking ground this week on the first phase of a renovation project. That first phase will modernize the course’s 18 holes, the driving range and the irrigation system. 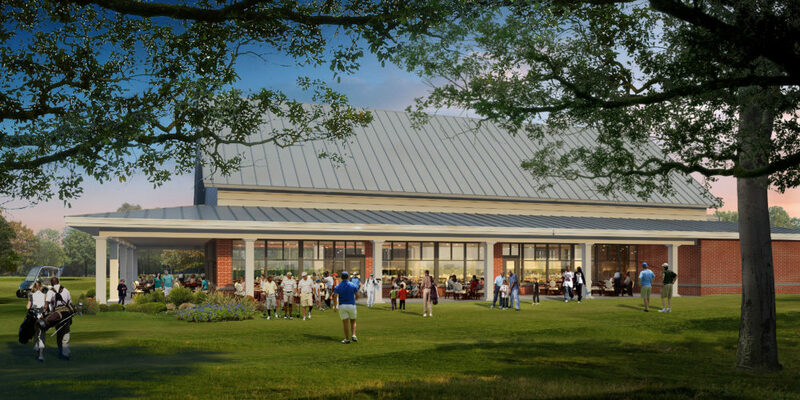 “Phase two will be focused on building a new clubhouse and an activity center, and a First Tee Learning Center,” notes Steve Timms, president and CEO of the group, who explains The First Tee is a youth development program the HGA conducts in the greater Houston area. The renovation will also bring a bike sharing station, a dog park and connect the golf course to the Brays Bayou trails. Marilu De la Fuente has always lived in the East End and is president of the Harrisburg Heritage Society. She thinks the changes will improve the residential neighborhood. 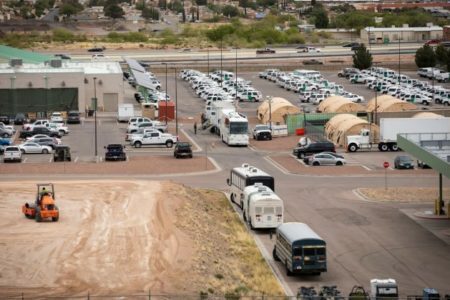 “The golf course is nested right in the center of all that, so I have no idea how many households we are talking about here but it’s a lot, it’s a large number, and the residents will benefit tremendously,” De La Fuente says. The HGA aims to complete the renovation by the end of 2019. The golf course will close on January 20th as the work for the first phase of the project gets under way.